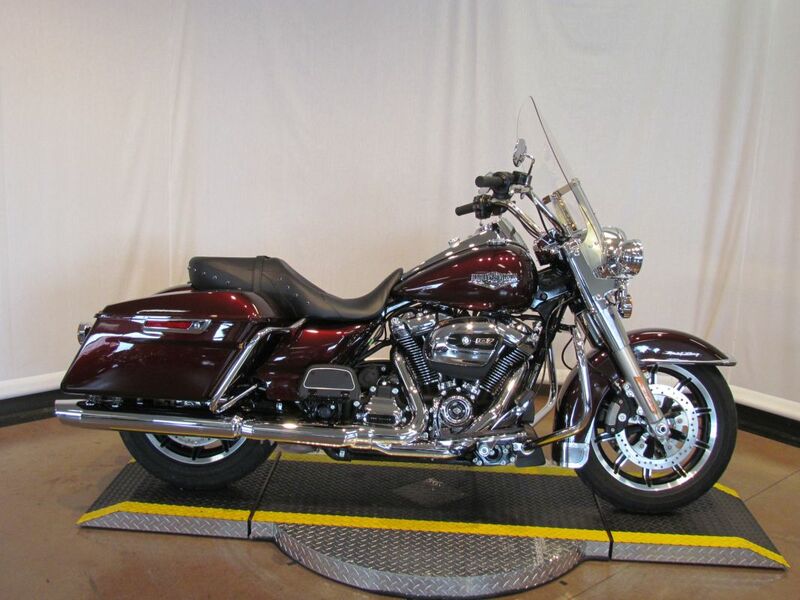 This super-premium touring motorcycle is fully equipped and stylishly appointed. 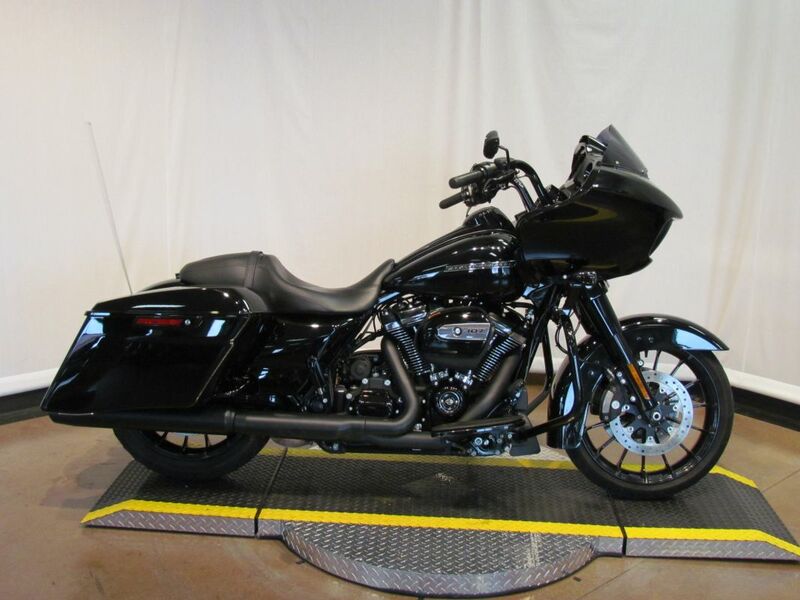 New features for 2013 include the chrome and rubber Slipstream Collection heated hand grips, rider and passenger footboard inserts, brake lever pad, shifter and highway pegs and windshield trim. The suspended, dual-control heated, two-up seat and adjustable passenger backrest have a new perforated leather insert. A new chrome billet-style extended reach heel shifter creates more boot room on the left-side footboard. The CVO Ultra is equipped with a high-performance Harman/Kardon® Advanced Audio system that includes BOOM! ™ Audio High Performance BOOM! Bagger™ speakers. Four new color combinations are available, including the 110th anniversary scheme. Installed Accessories Include Rinehart Exhaust.